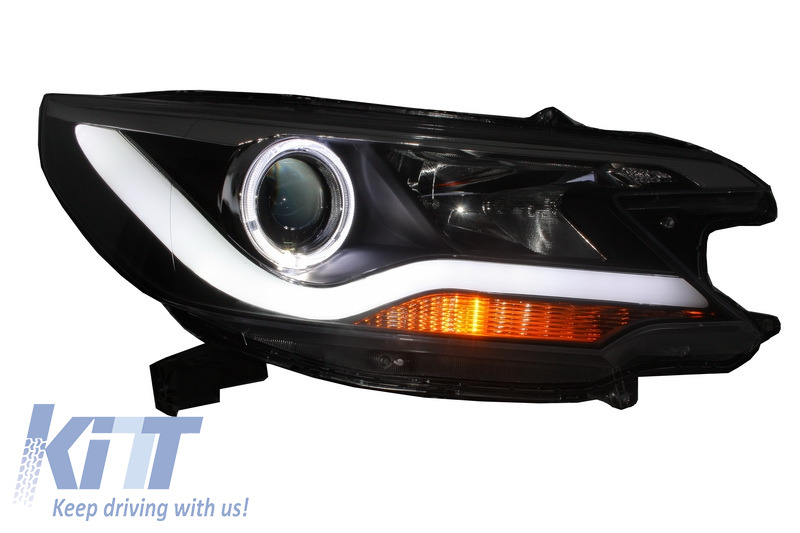 These Headlights are meant to improve the design of your Honda and increase road security. 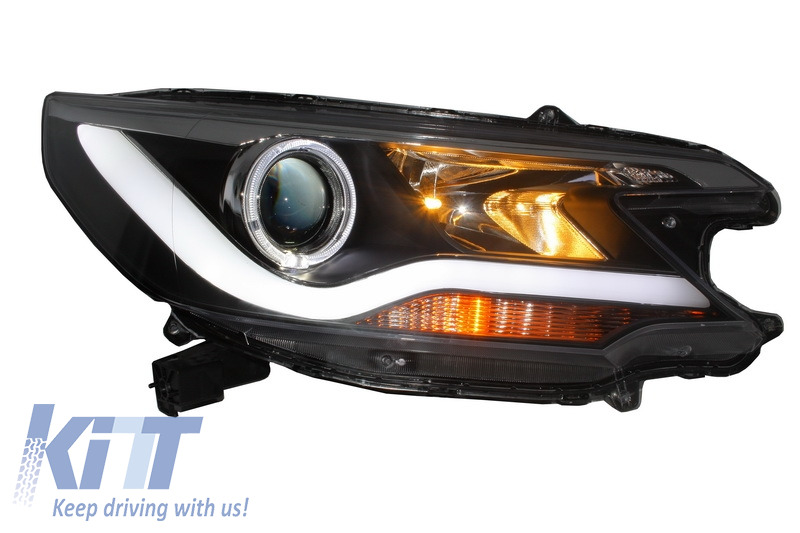 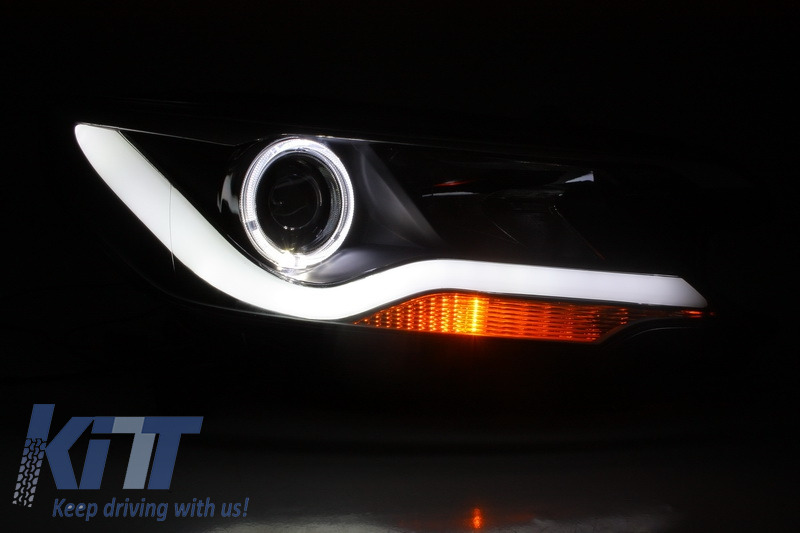 This headlight has two beams and is equipped with Angel eye and Light Bar position light. 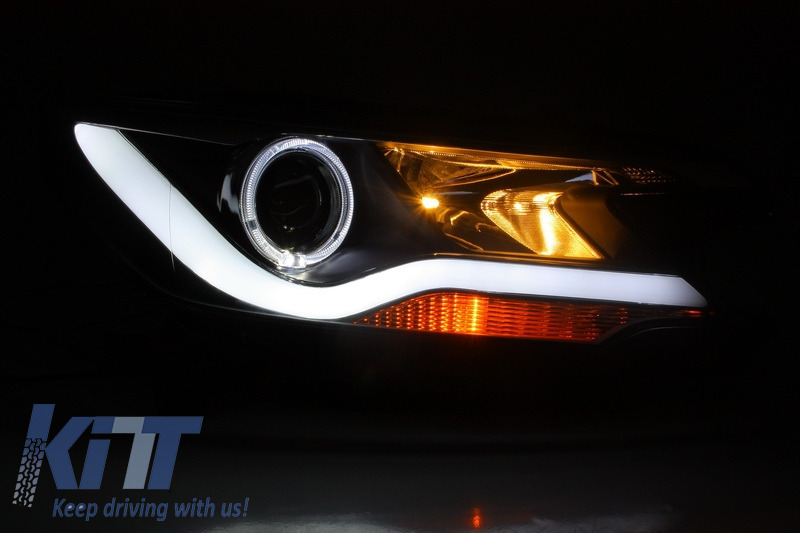 One set of LED Headlights (left&right).